By Martha Lipp on Apr 13, 2019 (read Martha Lipp's 7 other reviews) No comments on this review yet. Was in Reno recently and couldn't pass up a chance to visit Jimmy Bean's in person. What fun and I had my girlfriend choose a couple of colors she'd like me to knit up for her. Glad she chose Tosh, a joy to knit with! By Sheherazade on Apr 11, 2019 (read Sheherazade's 11 other reviews) No comments on this review yet. By brbrstr7 on Apr 07, 2019 (read brbrstr7's 3 other reviews) No comments on this review yet. By rad59 on Mar 15, 2019 (read rad59's 1 other review) No comments on this review yet. I love tosh not only because of the wonderful colors, but because it feels so good in my hands. 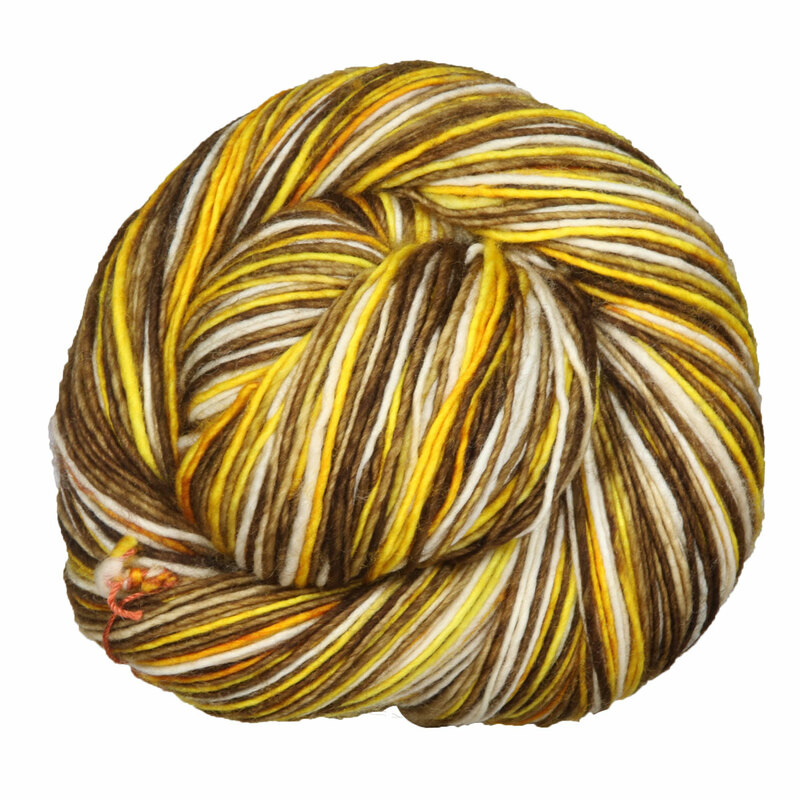 I know anything I knit with Tosh, whether its twist or single ply will always look good! Nice to have my first full size skein of Tosh! By Cindy Lee Lee on Feb 28, 2019 (read Cindy Lee Lee's 5 other reviews) No comments on this review yet. My first Madeline Tosh yarn at 74 years of age! It was like an angel plucked a passing-storm cloud from the sky, and spun the myriads of colors into the finest, softest and most beautiful yarn in the yarn universe. Thank YOU especially to 'pulled by KK' and 'packed by TI' for your Enjoy with a smiley face, and the Beanie Bag. THANK YOU, JIMMY BEANS WOOL! 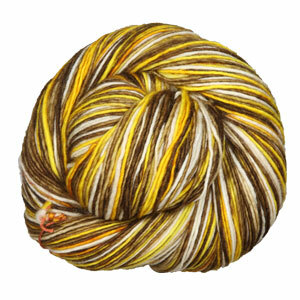 I love the yarn base and the potential, but the skein I received has a LOT less brown than the photo suggests. Great yarn to work with and love the color!